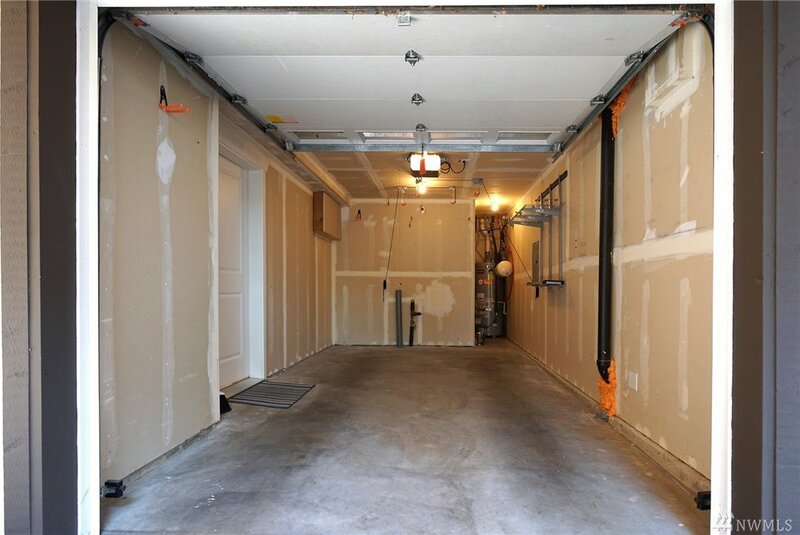 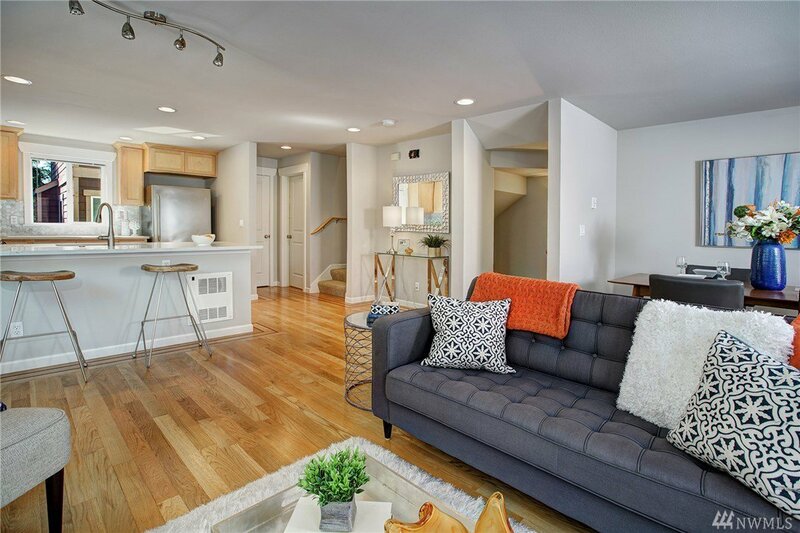 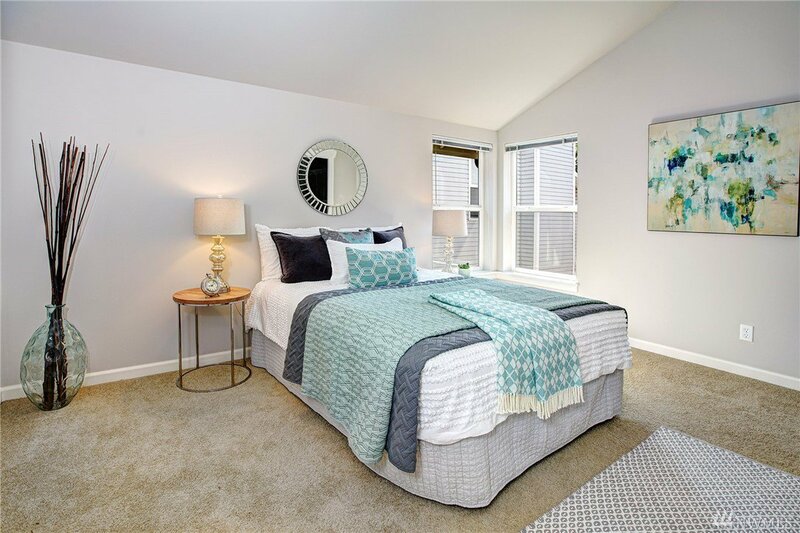 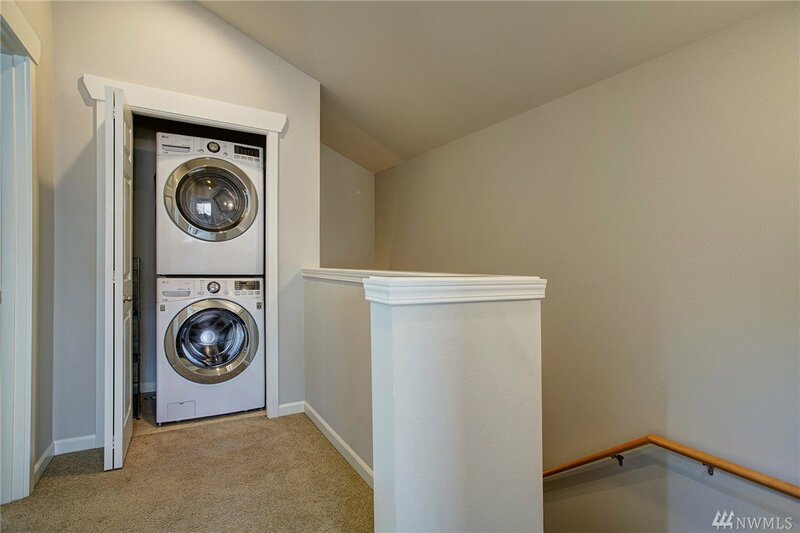 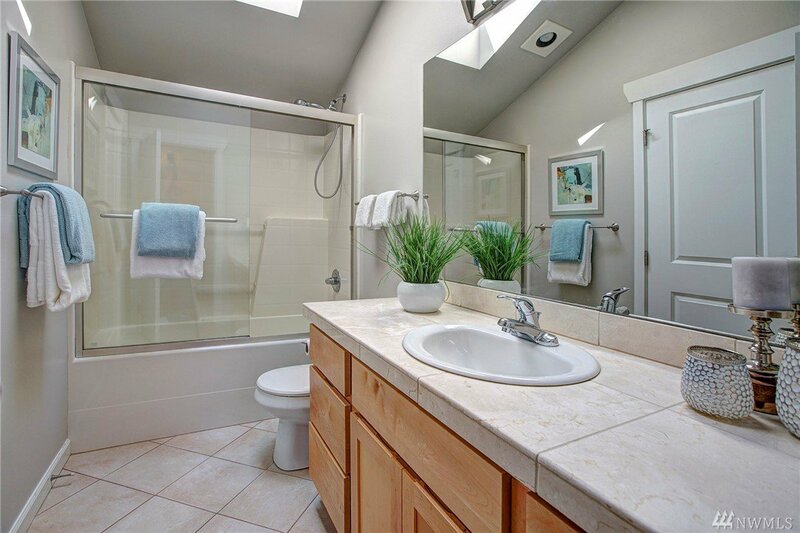 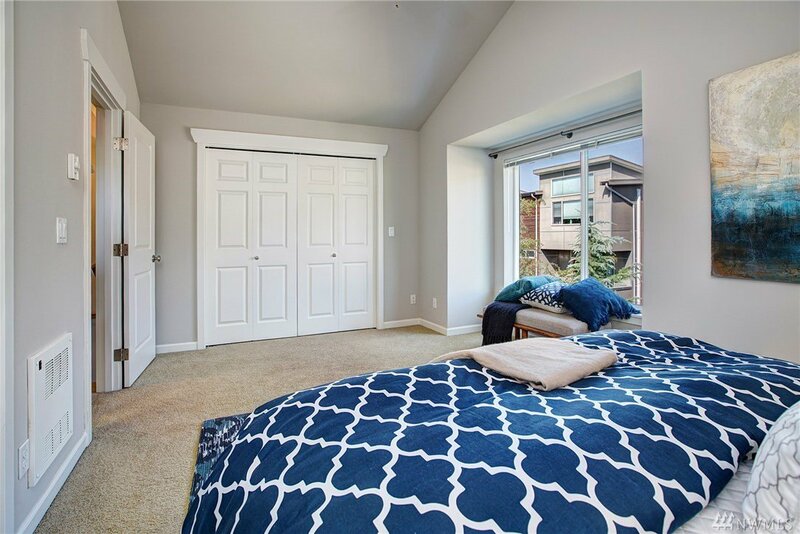 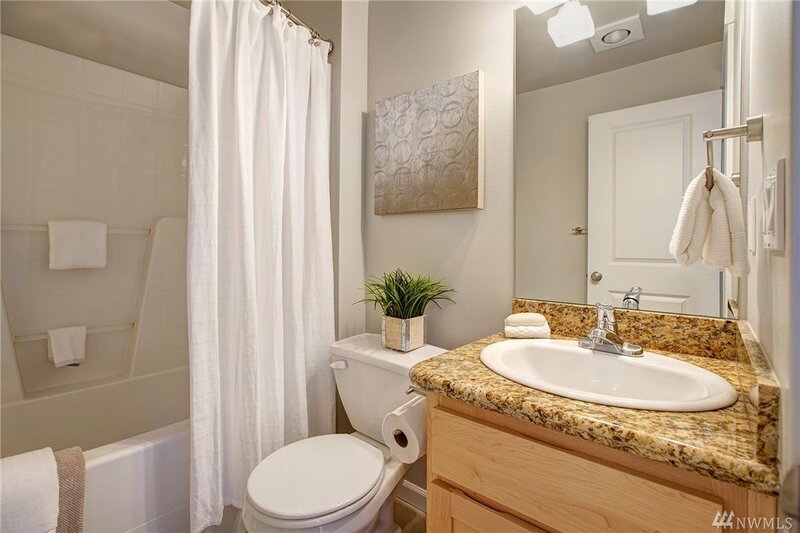 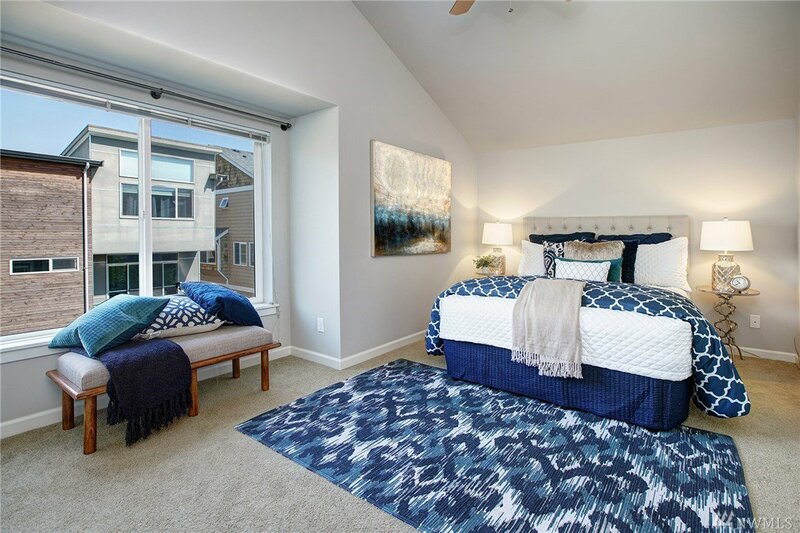 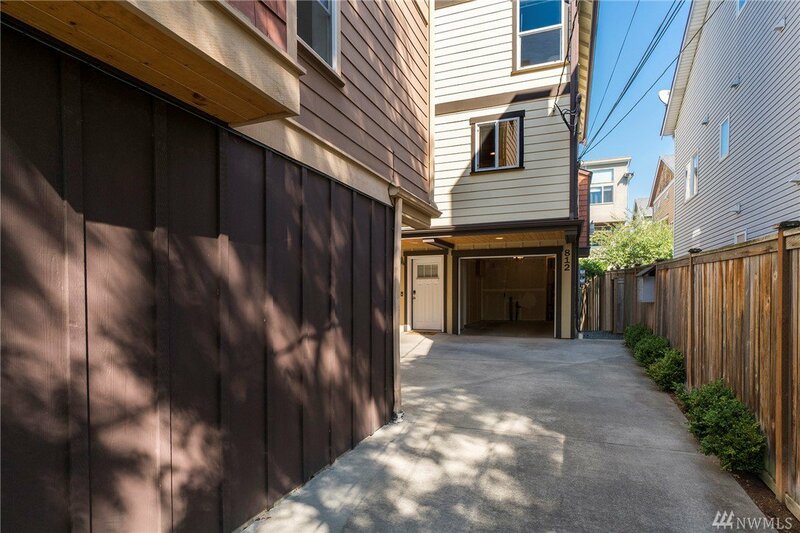 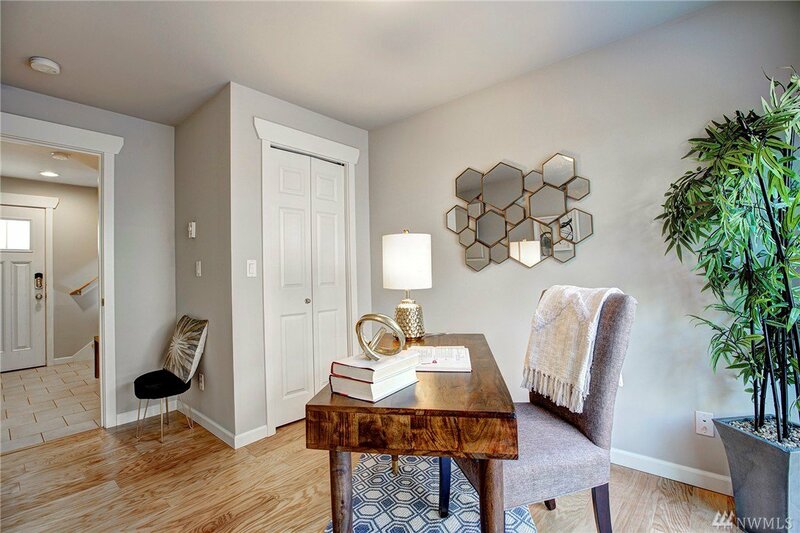 Well-maintained and spacious townhome in a quiet neighborhood perfectly placed between Ballard & Fremont. 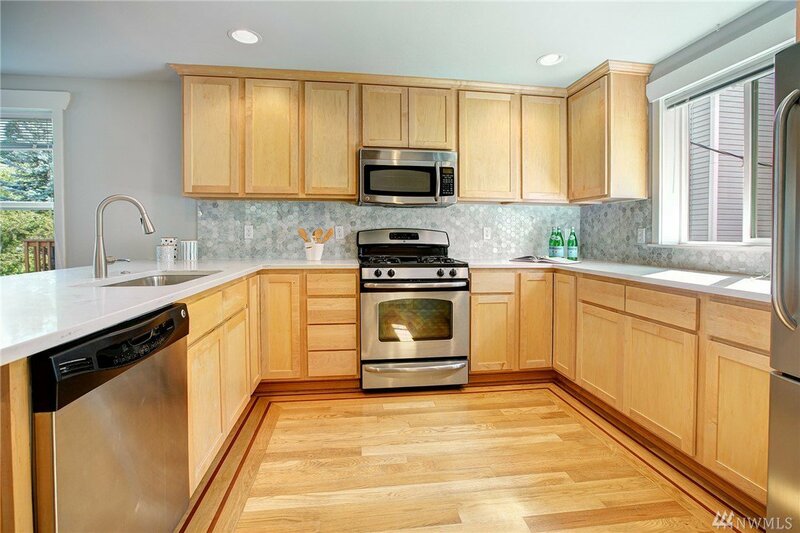 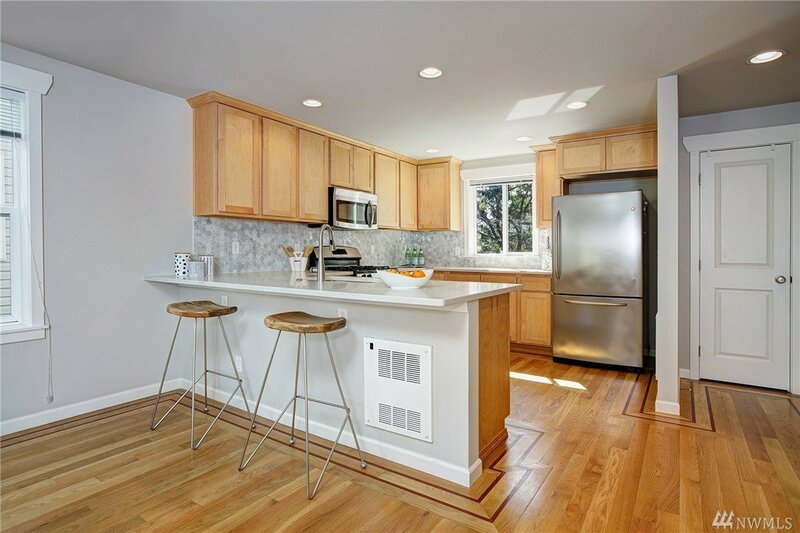 Enjoy the natural light in the recently upgraded kitchen, with quartz countertops and Carerra marble backsplash. 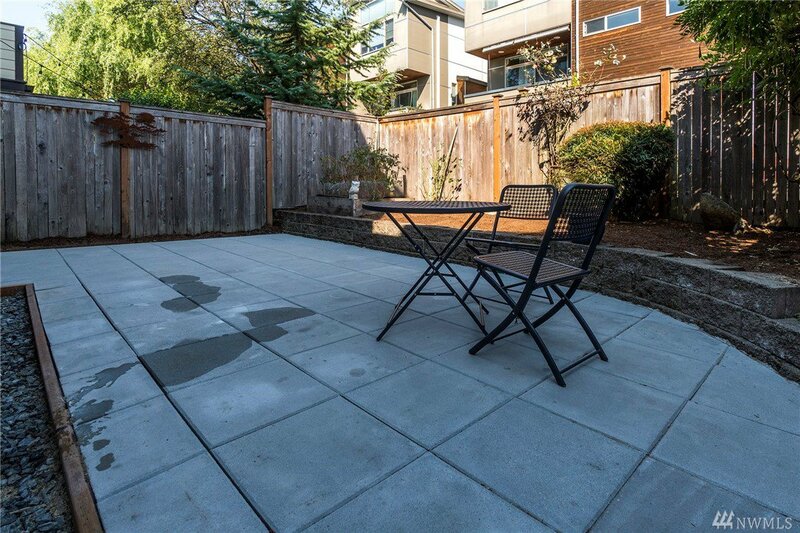 The patio is larger than most, with room to relax or entertain. 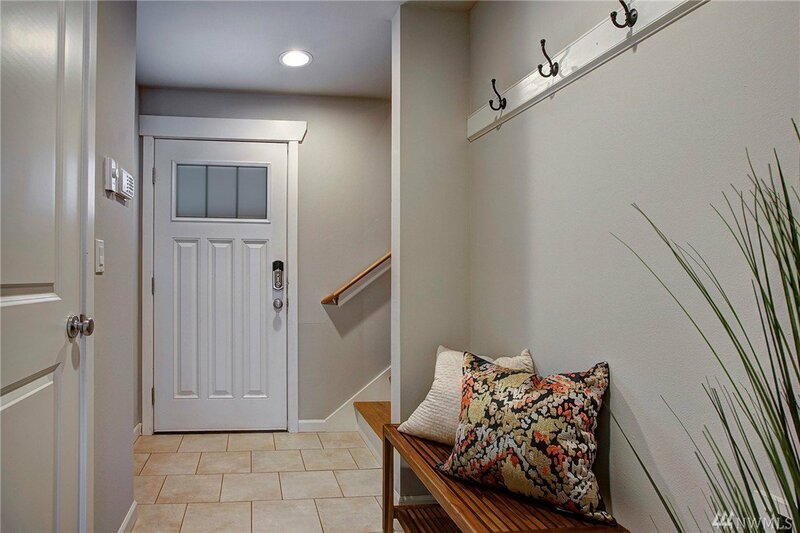 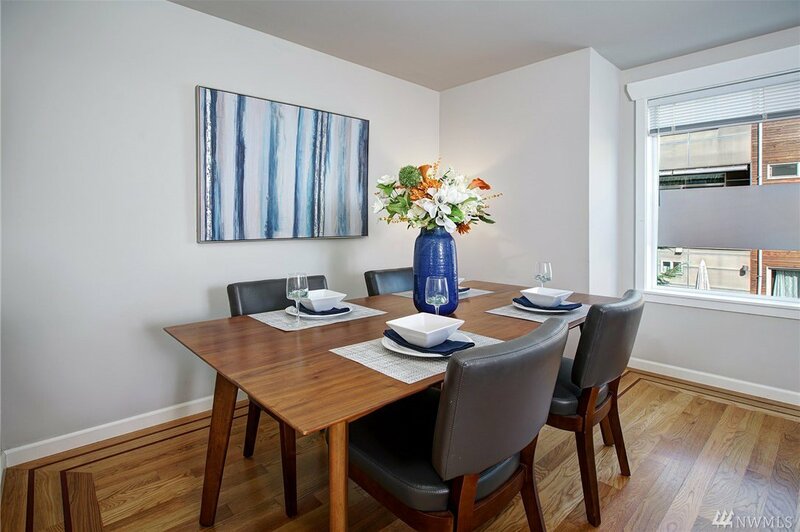 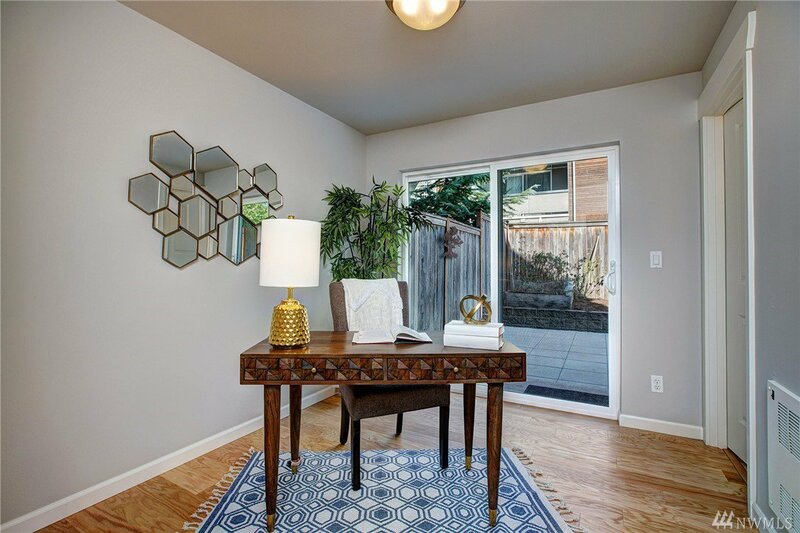 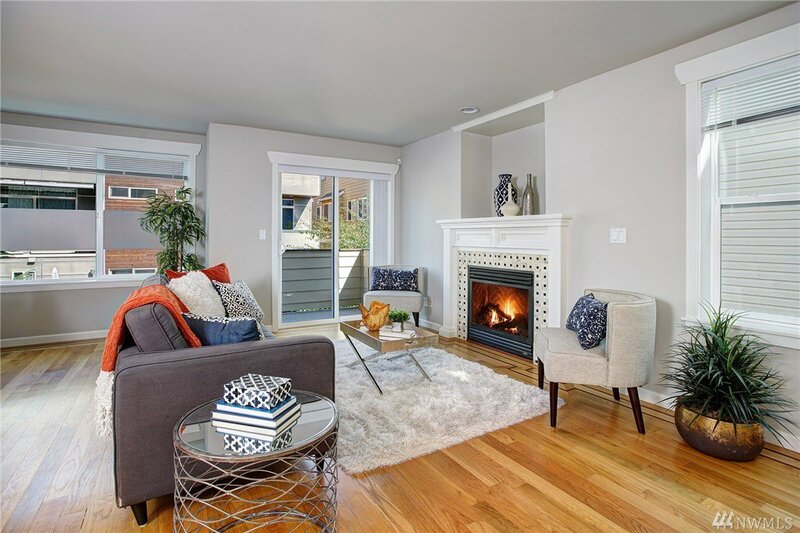 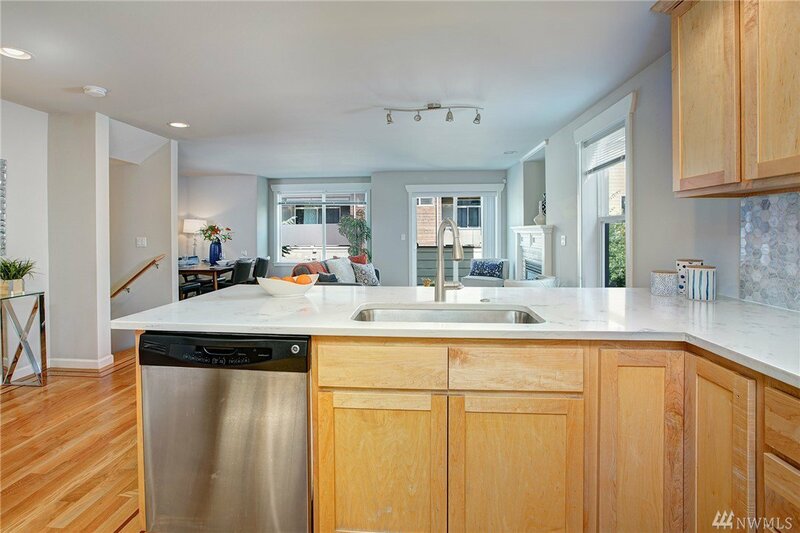 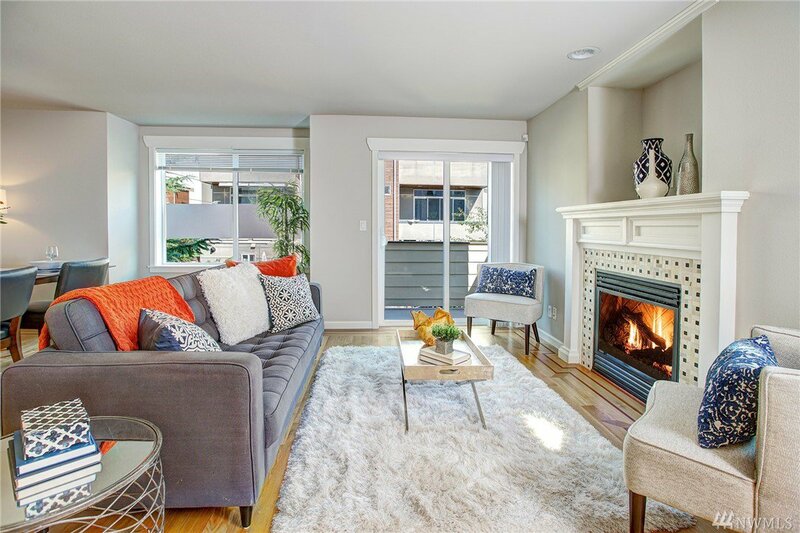 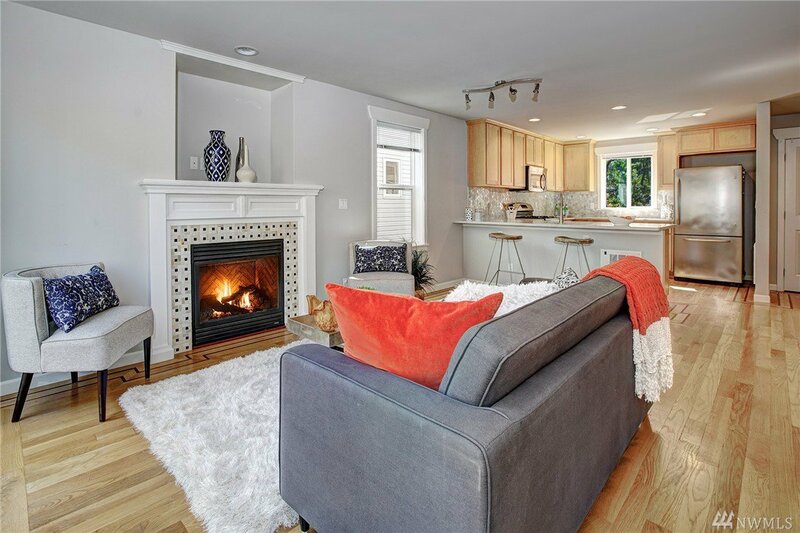 Close to top schools, great parks, delicious restaurants, and Ballard’s Brewery District. 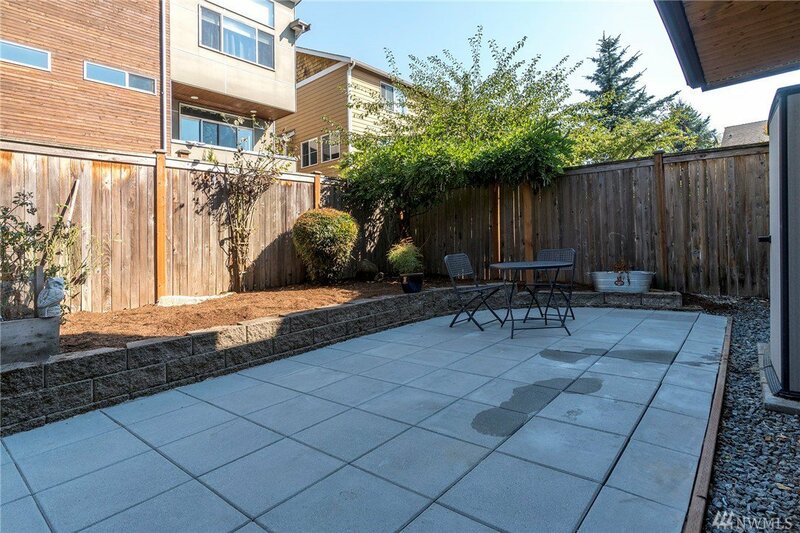 Farmer's Markets, Libraries, Greenlake & Golden Gardens Park- all nearby! 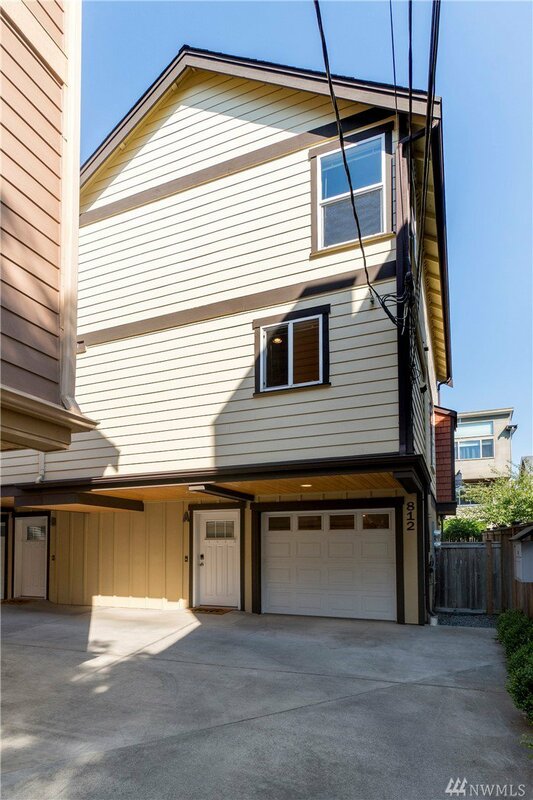 Easy commute to South Lake Union, Fremont & Downtown!